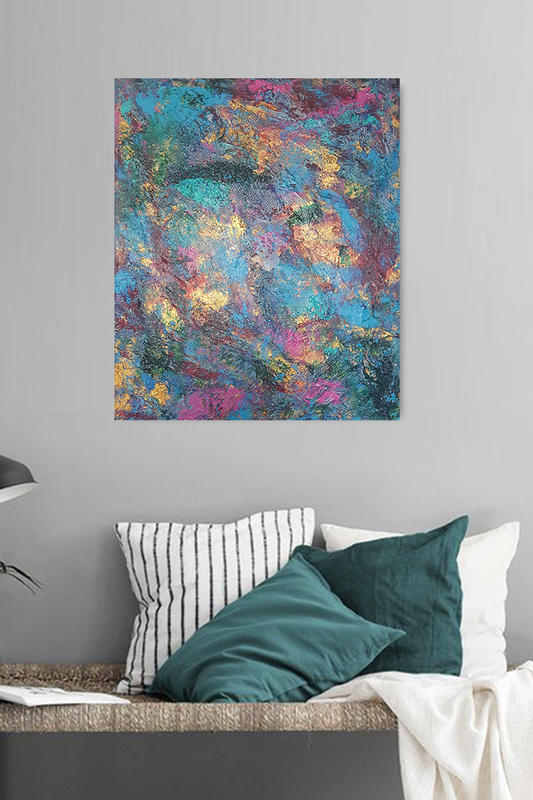 Hope you’re all enjoying your #EasterWeekend I certainly am, here’s a piece to describe the current Strachan vibe, it’s called “Rejuvenation”..
There’s still time to see my latest work @gregsoncentre in #lancaster the http://www.abstractimagination.com exhibition is up throughout April #abstractimagination..
For all of those starting their #EasterWeekend today like me here’s a little “Tranquility”, enjoy! 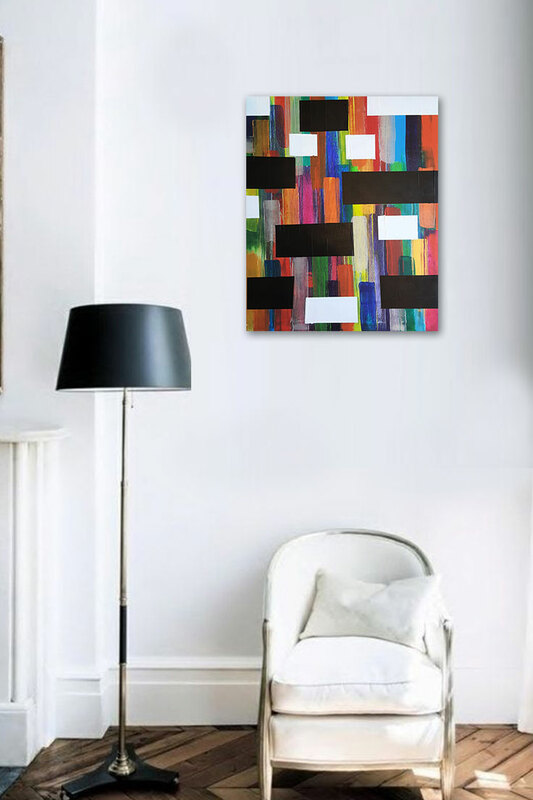 #abstractimagination #sarahstrachanportfolio..
SOLD! Two in one week! Another happy customer, I love it when my work finds a new home! 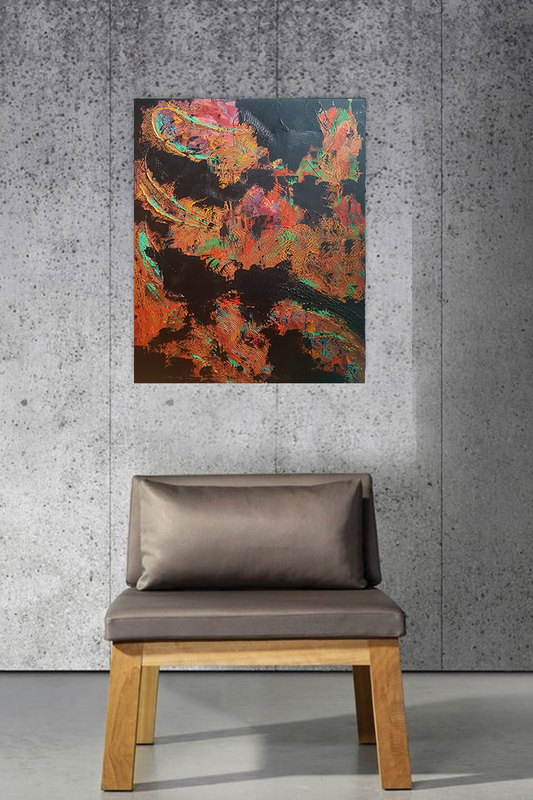 #abstractimagination #sarahstrachan #sold #artwork #artist..
Another piece from the http://www.abstractimagination.com studio, this is called “Hidden Depths” #abstractimagination #sarahstrachanportfolio #art #artist..
Want to own something unique but not break the bank? 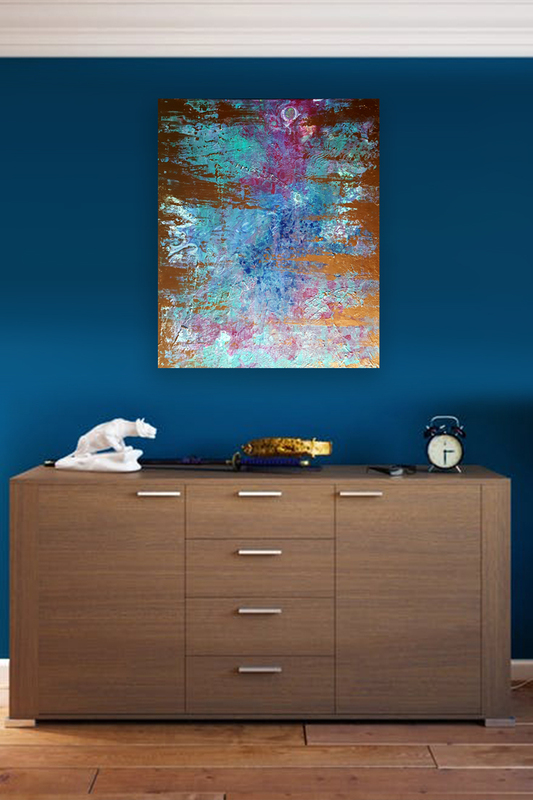 #artforsale Can’t find that perfect painting to match your decor? 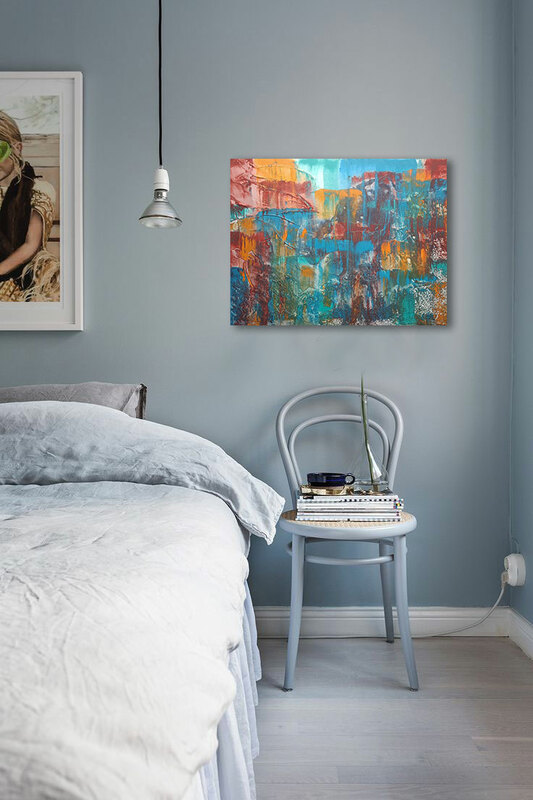 #interiordesign Then why..
For all those finding life a struggle at the moment you are not alone xxxx This piece is called “Courage” #abstractimagination #sarahstrachanportfolio..
Heres a piece currently in my exhibition @gregsoncentre #lancaster it could be yours for only £55! #abstractimagination #sarahstrachanportfolio..